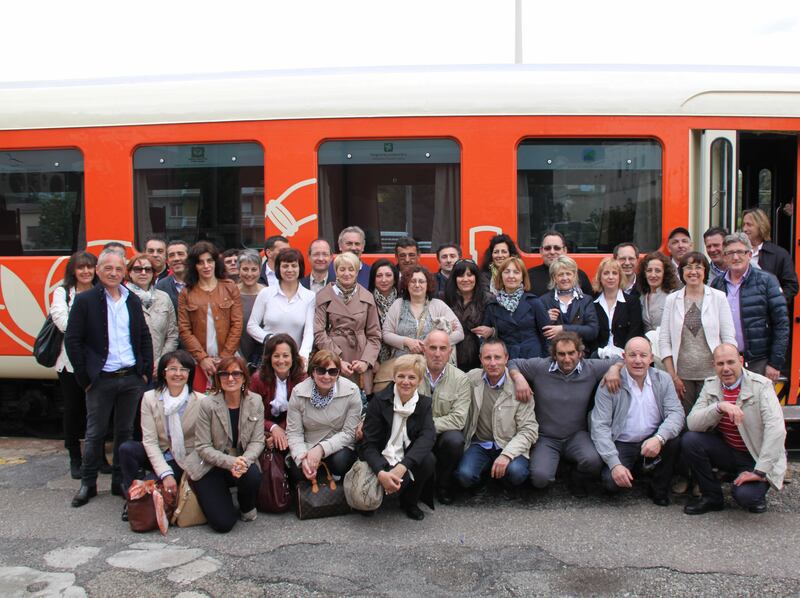 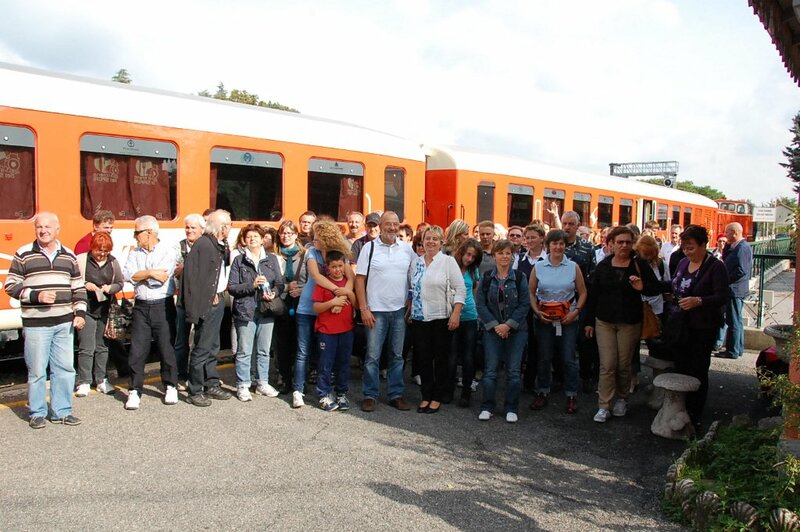 “ Treno dei Sapori” is available every Sunday and holidays. Furthermore, for special request, “Treno dei Sapori” can be rent as whole, every day of the week, by groups or companies (minimum 45 people / maximum 82 people). 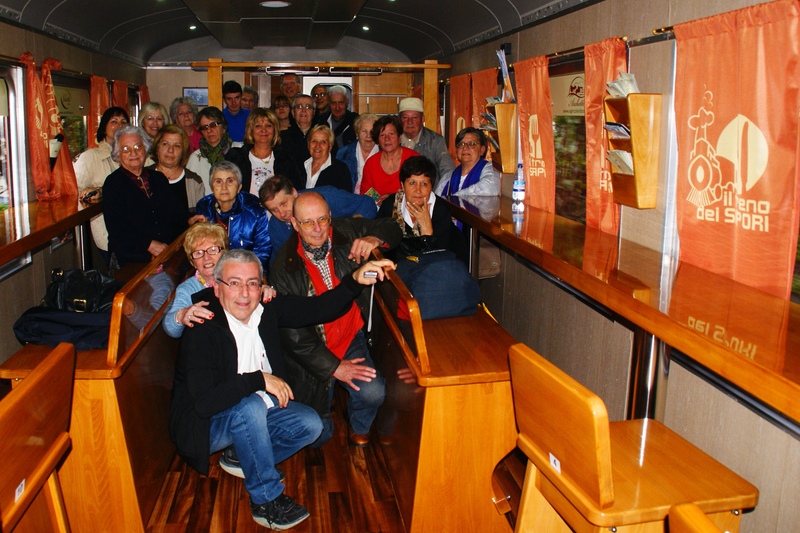 TRAVEL AGENCIES AND TOUR OPERATORS RATE: Commissions are recognized by ToBe Incentive&Convention for all the reservations made through travel agencies or tour operators. 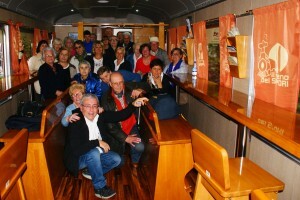 For special request, the Taste Train can be rent as whole, every day of the week, by groups or companies. Possibility to choose particular personalized menus and routes.